Each student in Pre-K, kindergarten, and ESE may check out one book per week to be kept in the classroom. Students in 1st and 2nd grade may check out 1 book until their next assigned day in the Media Center. Students in 3rd, 4th, and 5th grade may check out three books until their next assigned day in the Media Center. Students may renew a book for an additional week. Students may not check out any materials if they have overdue, lost, or damaged books that have not be returned or reimbursed. Parent/guardians may create a WHE Media Center account and check out five additional books for their child. 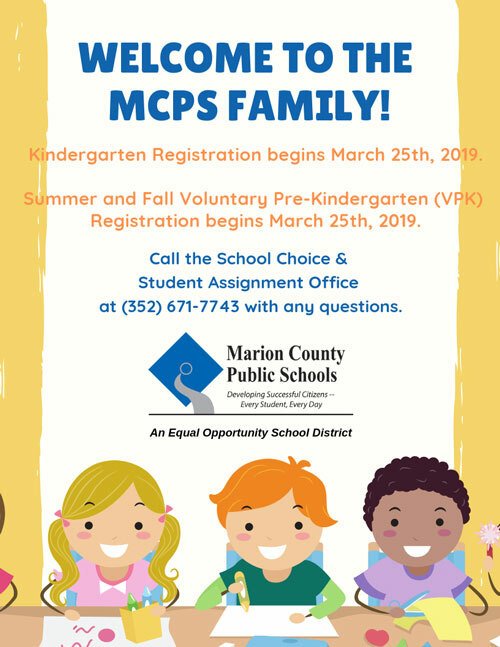 Parents/guardians can request an account by visiting Ward-Highlands Elementary School and meeting with a Media Center representative. Gifts are always appreciated. They may be added to the media center collection, given to the classrooms, or given to students. All gifts will be accepted and evaluated as follows: Is the gift appropriate for students? Does the gift support the curriculum? Is the gift in good condition?